Don’t forget to call or email for your Concert tickets this week. 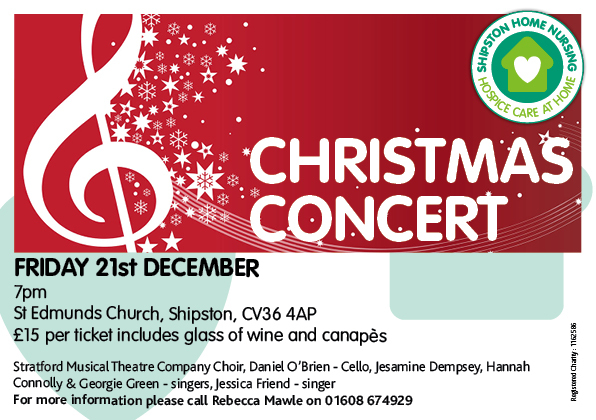 Looking forward to an amazing evening of Christmas musical talent. The musicians will also be joined by Hannah Porter from Brailes.